Hit the clay court, the grass court, or just walk to the shops in a pair of Stan Smith's from Adidas. With a genuine leather upper, lace-up fronts, a rounded toe, perforated 3-Stripe detailing on the sides for breathability and style, and a contrast heel tab for added appeal, these awesome tennis shoes are even endorsed by the former world No.1 himself - Stan Smith! 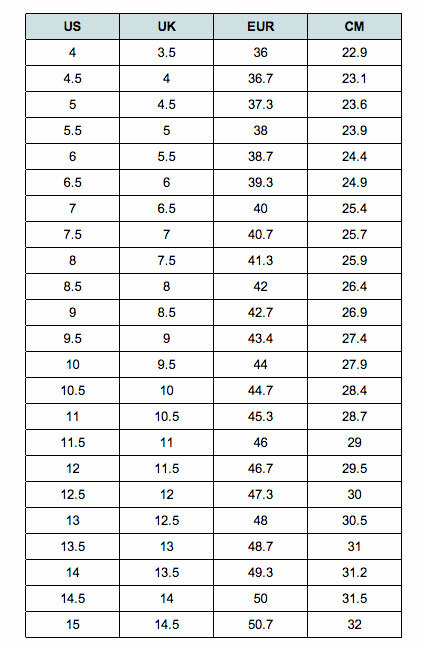 Available in men’s (US) sizing - see size chart for correct fit! Cant go wrong with stan Smith's. 5 star.